One of our program’s priorities is to share new knowledge with our colleagues in the field, in order to improve understanding and outcomes for pets in shelters. Read on to learn more about some of our past research. 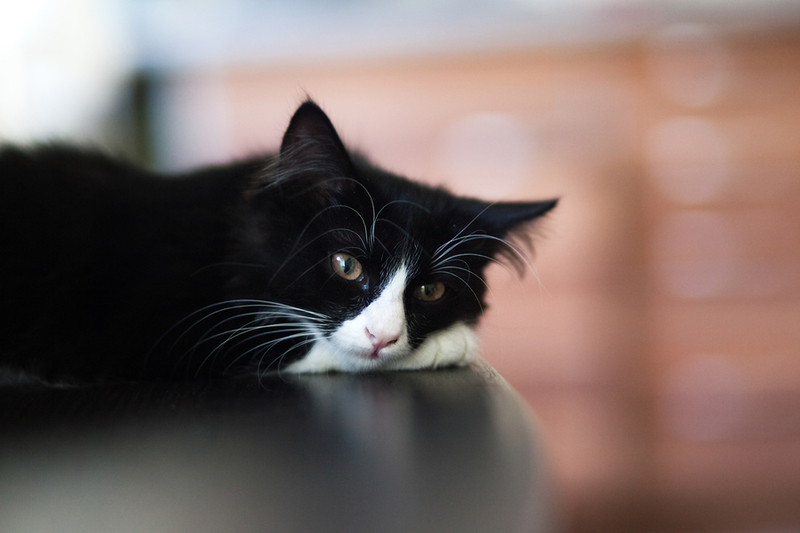 Commonly used normal temperature range for healthy cats doesn’t match research findings. Cats are remarkably susceptible to upper respiratory infections (URI). How can the transmission of the infections best be managed? 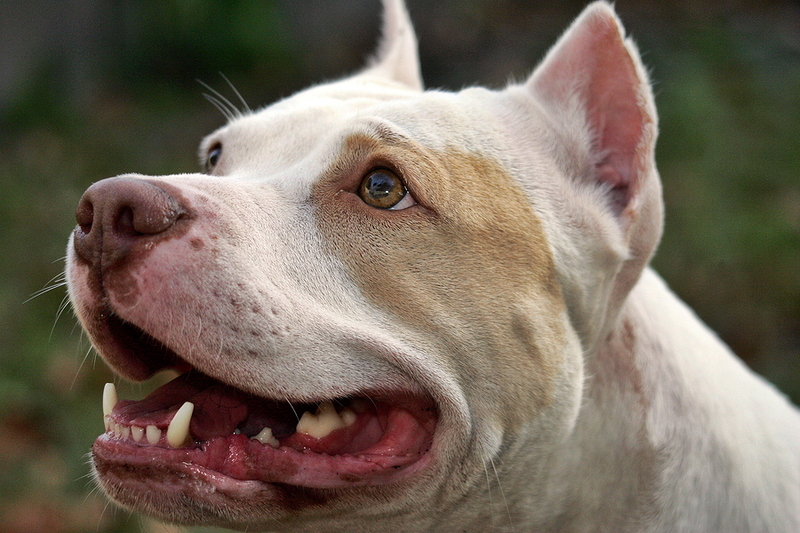 Babesia gibsoni, hemotropic mycoplasmas, and anemia are common in dogs in fighting operations. They should not be blood donors due to the risk of transmission. This study was designed to evaluate two tests for detecting antibodies against canine parvovirus and canine distemper virus, in the hopes if evaluating individual dogs’ risk of contracting disease. The objective of this study was to determine the success of two cat identification methods: collars and microchips. The objective of this study was to develop a diagnostic test strategy that can differentiate dogs infected with canine influenza virus from vaccinated dogs. 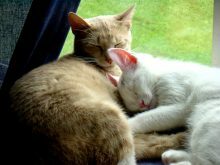 The purpose of this study was to investigate the effectiveness of a GnRH-based vaccine for contraception in female cats. The primary objective of this study was to determine the prevalence of canine influenza virus as a causative agent of respiratory infections in dogs in Florida shelters. Beginning in February 2006 and continuing for a two-year time frame, the team focused on controlling the stray cat population in a single zip code through increased TNR, adoption of friendly kittens, and complaint mediation. 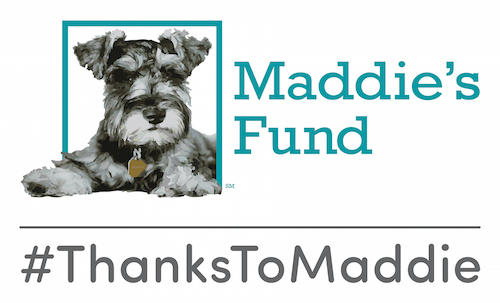 Researchers with Maddie’s® Shelter Medicine Program and the University of Florida have discovered an alternative to a widely accepted vaccination protocol in cats that could literally move the needle for feline cancer treatment.